With the UK’s first installation of a CUBO2 Smart DX CO2 condensing unit system, DCI has helped Southern Co-op meet its aspired performance and efficiency while delivering on the business’s commitment to forward thinking and green technology. With its low GWP, just 1 on the scale, CO2 (R744) is a natural refrigerant classed as future-proof for cooling applications. While the use of CO2 in the industry spans decades, DCI applies the latest technology and techniques to achieve the best possible performance and efficiency. 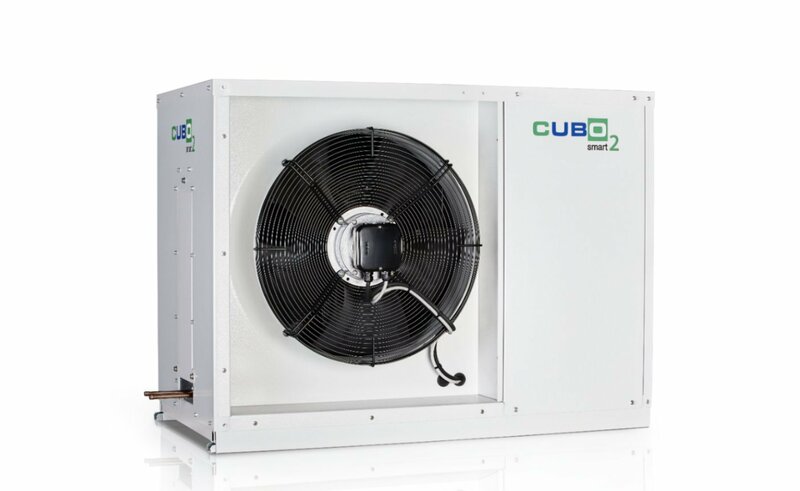 CUBO2 Smart DX CO2 condensing units from HRP/SCM Frigo boast a DC brushless rotary compressor, 25% – 100% inverter modulation, Carel Hecu control systems, EC fans, floating suction, condensing pressure set point and BMS communication.